Financial One Credit Union: Big Changes at Financial One Credit Union! Big Changes at Financial One Credit Union! Thank you for being a member of Financial One Credit Union. With our recent rebrand we wanted to let our members know what’s new and what’s different! With the rebrand we decided to partner with BancVue, also known as KASASA! 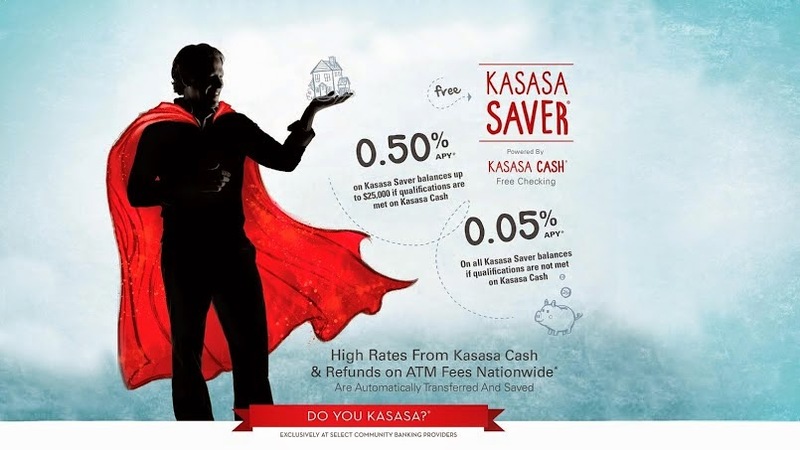 KASASA is an effort to fight against the “big banks” and show people that banking should be free and you should be rewarded for having your money at our financial institution. What is new with Financial One? We will now be offering high yield checking accounts that pay up to 2% APR, or a 4% cash back on purchases up to $200, or an iTunes reward account that will allow you to earn up to $5 per month in iTunes or Amazon credits with a $20 sign up bonus, just for using your checking account. Each account does have qualifiers! You must have e-statements and you must log in to online banking at least once in a qualifying period (usually the 1st of the month thru the 29th or 30th depending on the month) as well as use your debit card at least 12 times within that same qualifying period. What is different with Financial One? We have always offered “free” checking accounts to our members, but now you will also have the option to earn rewards! Members need to decided to be in the accounts mentioned above. In addition to the newly added reward accounts, we also have a new website which allows our members to access our products and services much easier than it was in the past. Also, with the new website, members and non-members can now open accounts online rather than having to come into the branch! We hope you will enjoy the changes to Financial One Credit Union. If you have any questions about KASASA please do not hesitate to contact us!